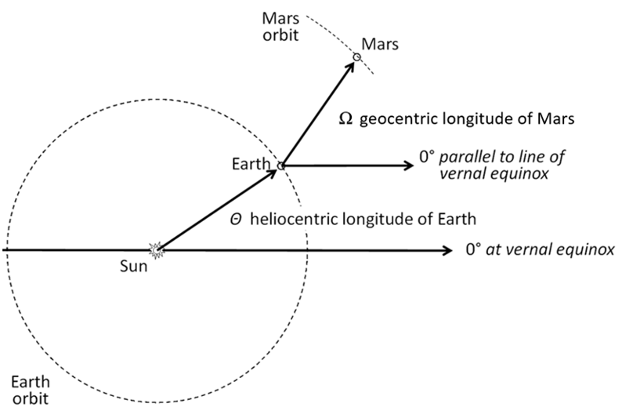 Locating earth’s position in its orbit on the day Mars is observed is possible using the heliocentric longitude angle, Θ. The line drawn from the earth to the sun on the vernal equinox is the zero angle reference axis; the vernal equinox is therefore at 180°. Today’s calendar puts the vernal equinox on March 21; the old calendar, under which Tycho Brahe was working, had the vernal equinox on March 10. So the position of earth can be plotted either by the longitude angle or the date. As an approximation, earth can be located in its orbit by date in this manner: consider earth’s year of 365.256 days as having 12 months of thirty days, thus each day corresponds with a rotation about the sun of 1°. 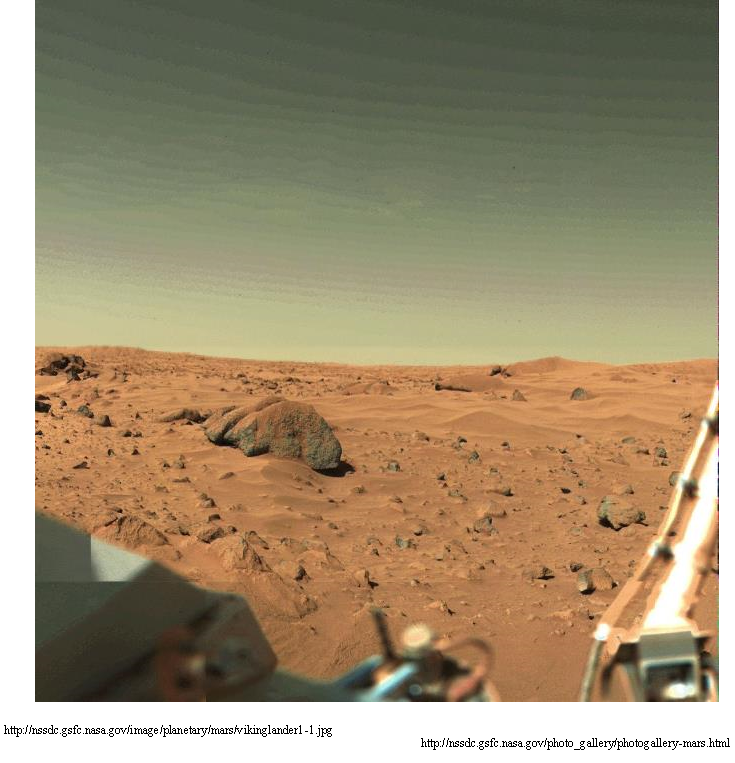 This gives the angle to within about 1.5 %. Let 0° be on Sept 21 with the present calendar. If dates are from the old calendar, set September 10 as 0°. Of course, if exact precision is required then the circle representing earth’s orbit could be divided into 365.2564 equal spaces and earth could be located by counting days. A tedious prospect. 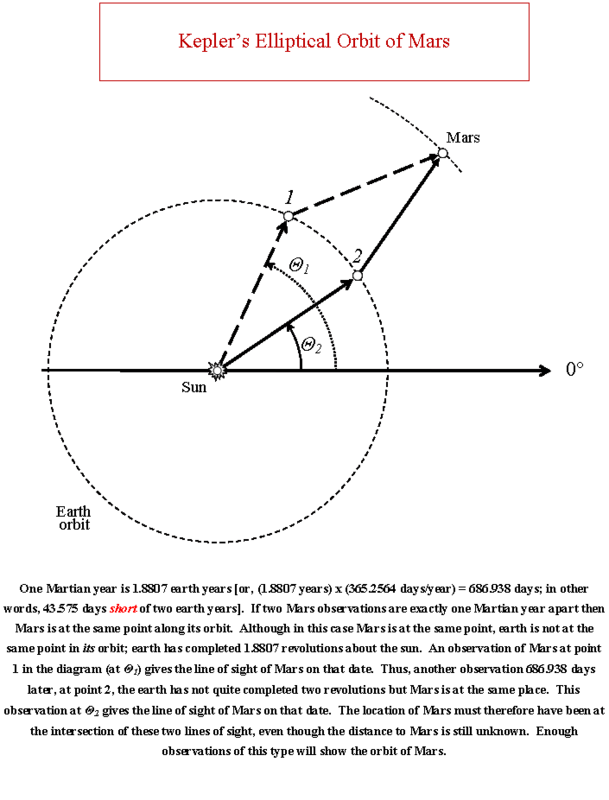 Elongation angles Φ1 and Φ2 are observed. 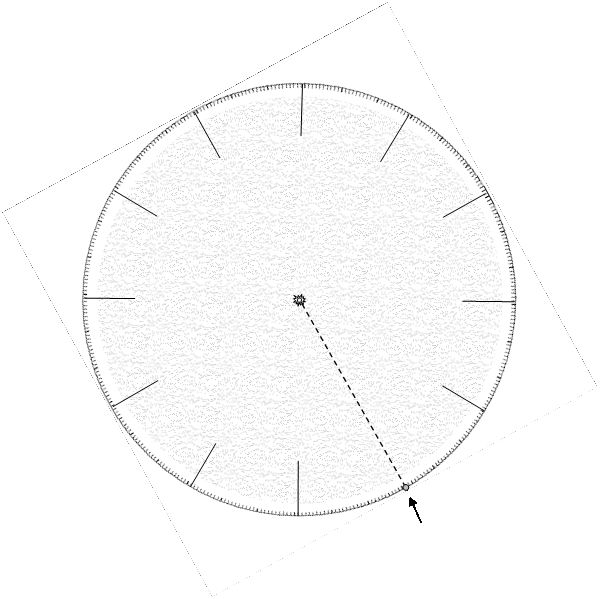 A person standing on the surface of earth and facing north would have the compass direction east towards the right shoulder and west towards the left shoulder. Still facing north but looking at objects in the sky, east and west directions would be the same. The dividing line between east and west is the meridian. Still facing the sky but now looking south, east would be in the same compass direction, but east would be towards the left shoulder. West would be towards the right shoulder. Looking down onto the earth from the north celestial pole (that is, looking south), eastern elongation is to the left and western elongation is to the right. The zero reference point is the line from the earth the sun. 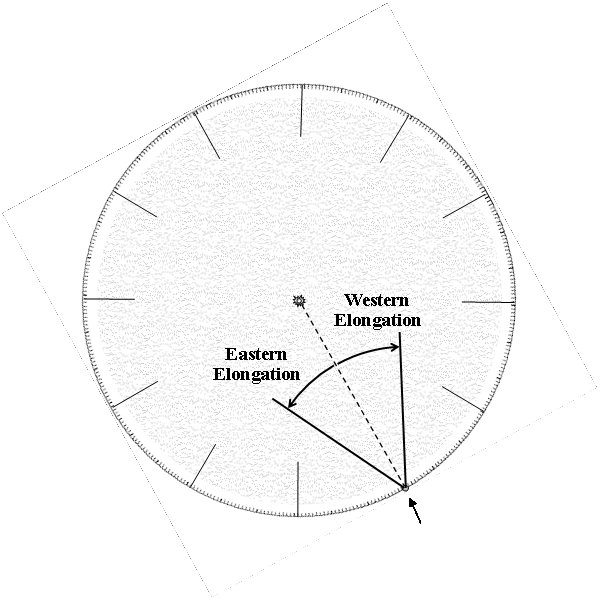 Elongation angles, then, range up to 180°. 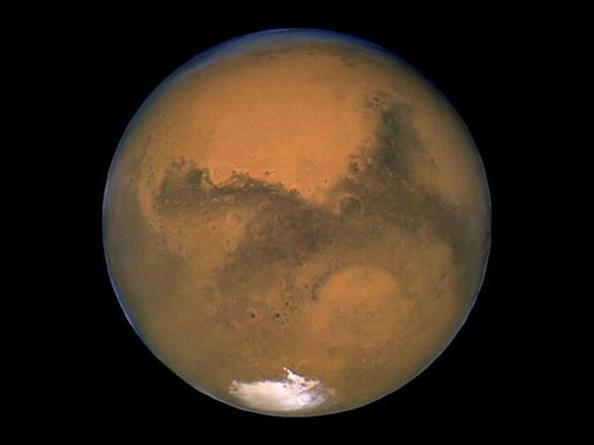 Mars, the Roman god of war has been defeated in pitch battle by the forces of the German astronomer Johannes Kepler. 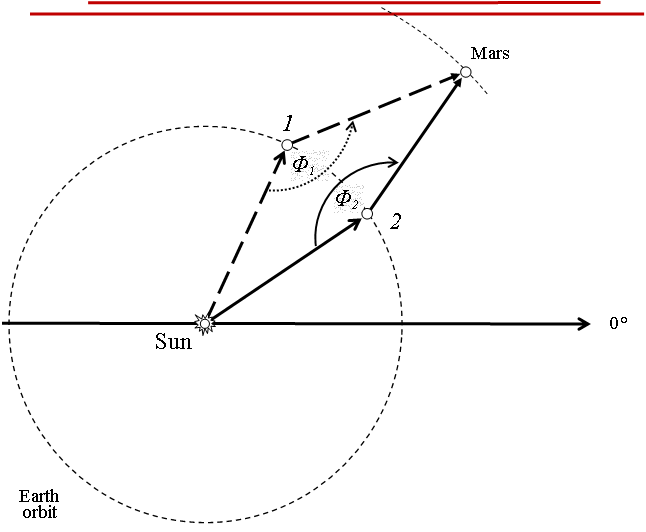 Astronomer Kepler, bested by Mars in many initial skirmishes by his (Kepler’s) own false assumption regarding the nature of Mars’ repetitive behavior on the battlefield, finally mustered the superior forces of mathematics and logic to gain victory against the subtleties and subterfuges of Mars. 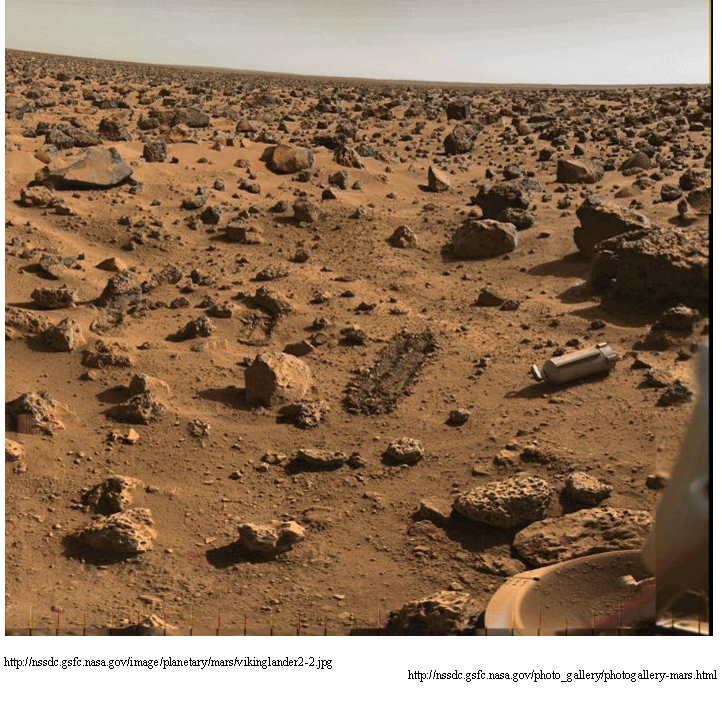 The tactic used by Mars was one of obfuscation and obscurity. The downfall of Mars was ultimately assured, however, as Kepler was aided in materiel support by his former commander, the lateTycho Brahe. 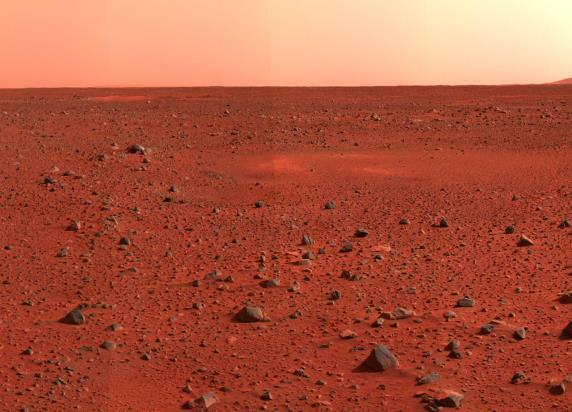 Brahe’s observations of the movements of Mars on the battlefield provided the margin of victory for Astronomer Kepler in his “little war with Mars”. All links and photo references valid at time of writing and in future will likely never be checked to see if they are still valid.